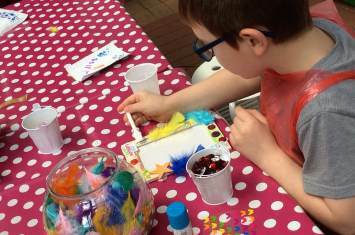 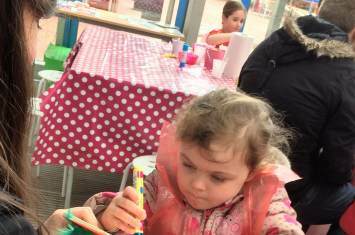 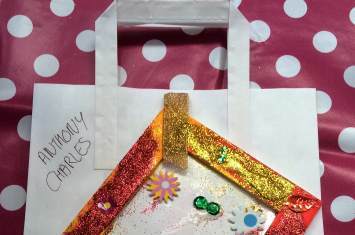 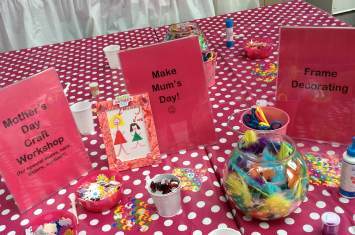 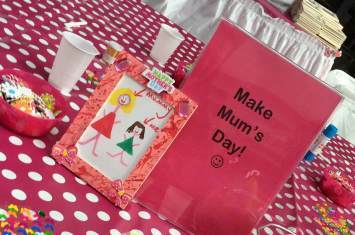 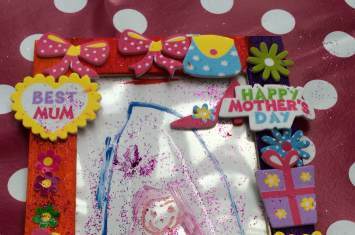 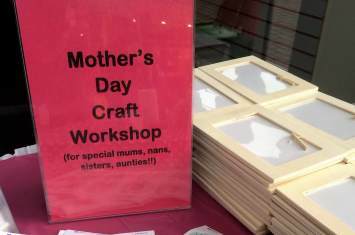 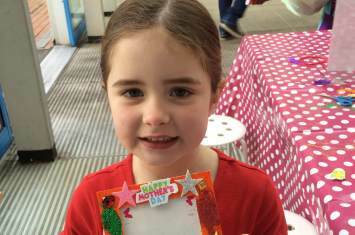 It was a very special Mother's Day Craft Workshop at Castle Dene Shopping Centre in Peterlee. 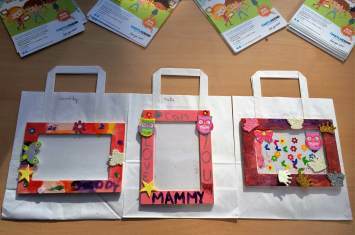 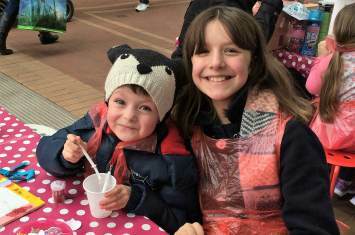 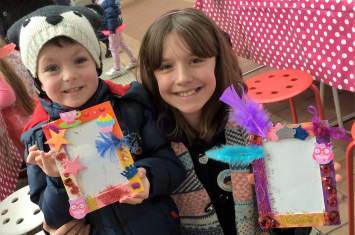 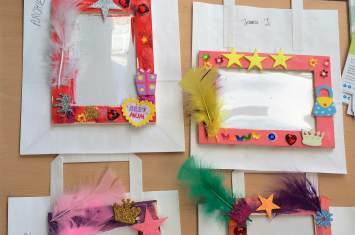 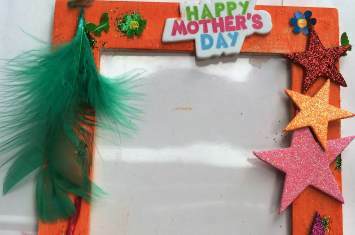 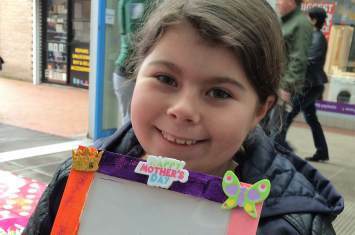 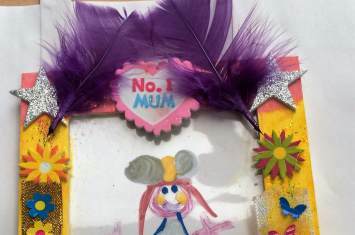 Little ones used their creative and inspiring talents to decorate wooden picture frames for special mums and loved ones just in time for the important day!
" 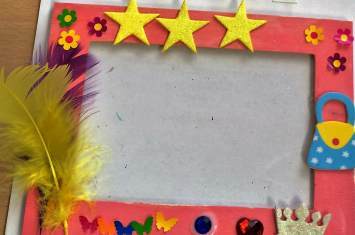 No improvement needed! " 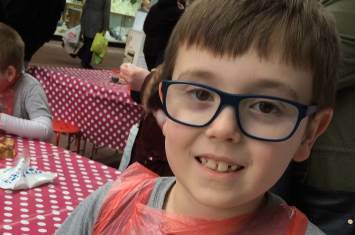 " I had lots of fun "